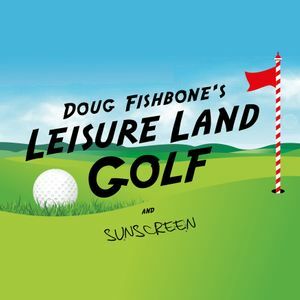 Accompanying Doug Fishbone's Leisure Land Golf is a presentation of Sunscreen, an online project of 40 digital artworks in the form of downloadable screensavers which visitors to the Sunscreen website are invited to select and install onto their own work stations for free. Conceived by Candice Jacobs, Sunscreen explores the role of the internet in both work and leisure. It considers how our tastes, aspirations and value systems are controlled through consumerism. Each of the 40 artists has a connection to the East Midlands region. 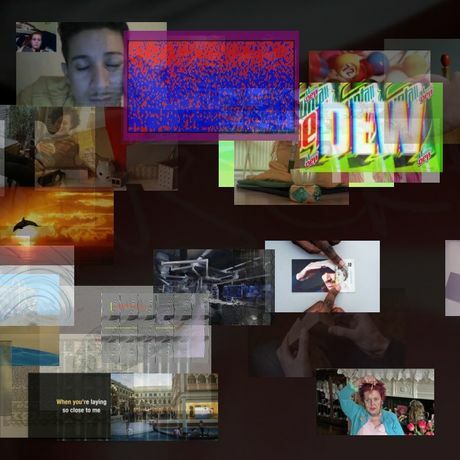 The project explores how we interact with these works on a day-to-day basis. How do they fit into our schedules? What do they reveal about our behaviour? How do they affect our subconscious production and communicate idleness? Sunscreen tracks and monitors our behaviour to assess which works are affecting our subconscious mind.